"Talent development" is a phrase often used in reference to the education of gifted children. 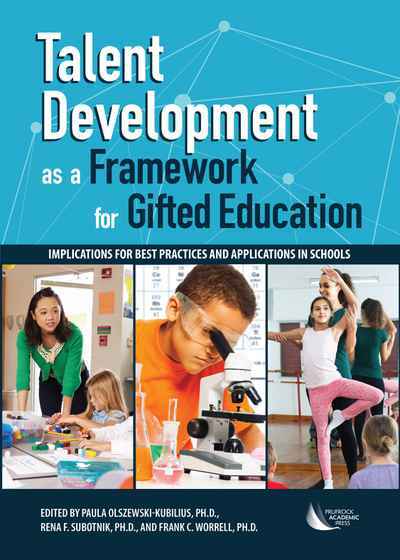 Recently, it has been presented by researchers to refer to a specific approach to the delivery of gifted education services. 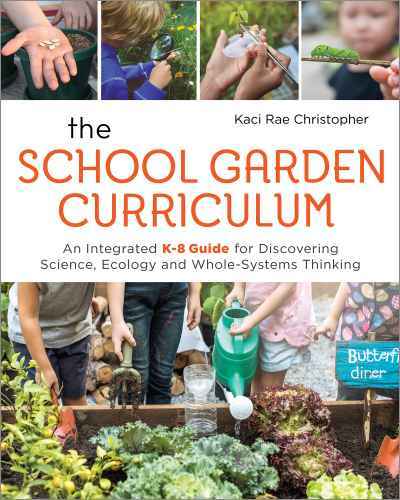 Much of this discussion has been at the conceptual level, and there is a need for translation of the model into concrete practices and examples that enable educators to better serve gifted children within their schools and districts. 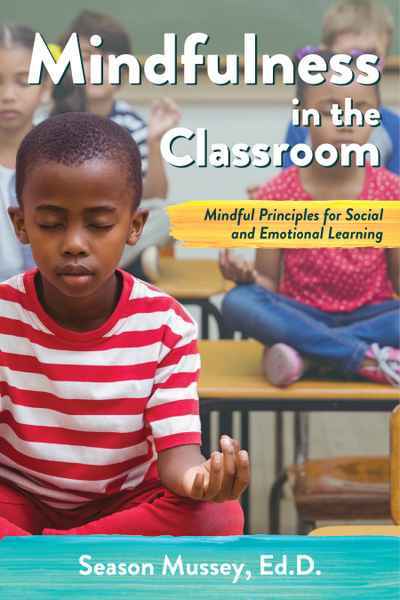 This book addresses that need. The research behind the talent development framework is briefly reviewed, followed by practical implications for identification and program design within domains of talent. 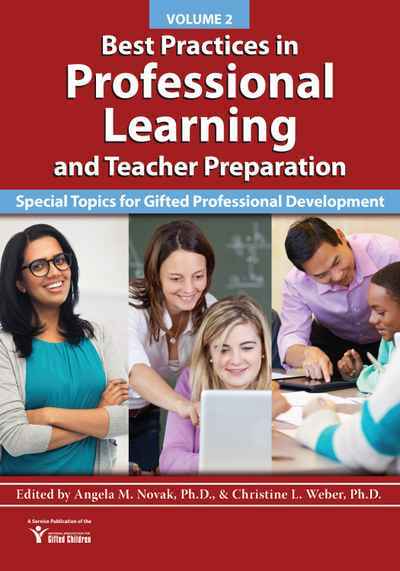 To illustrate successful approaches, the authors draw on examples from academic domains, as well as performance fields such as sports and music, to help teachers, school administrators, school psychologists, social workers and counselors, graduate students, and parents develop gifted students' talents.